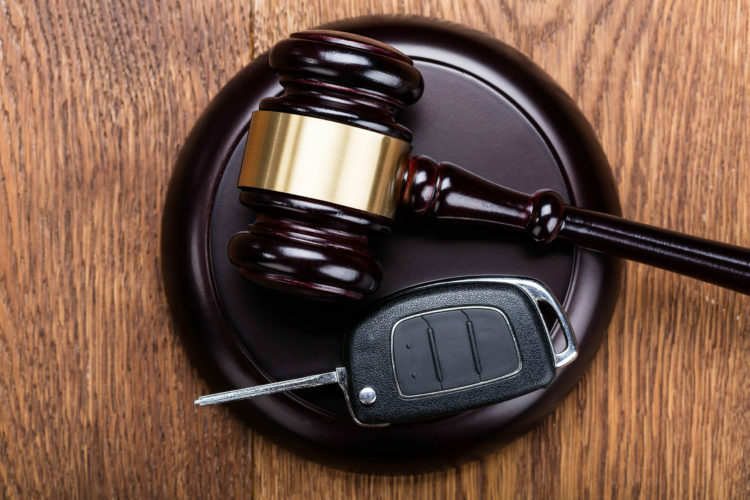 What Kind of Compensation Can I Receive After a Car Accident? Getting into a car accident can be the worst experience in your life. Especially if you were injured in the accident. Your own insurance will only pay for so much of your medical expenses. And what about lost income? How will you claim that? If this story sounds too familiar, then you may want to consider filing a lawsuit against the other party involved in the accident. But before you hire an attorney and start the process, you need to know — what type of compensation can you expect to receive? You may also be able to receive punitive damages. This is an amount of money the court assigns to someone as a way of punishment. For example, the person who hit you in the accident had been driving drunk at the time and the judge wanted the defendant to learn his lesson. However, it is important to note that in Texas, there is a cap on personal injury damages. According to Texas law, punitive damages may not exceed more than two times the amount of the economic damages and the amount equal to non-economic damages. It can be hard to figure this out. That’s why it’s important to have an experienced Houston car accident lawyer by your side. Contact de Lachica Law Firm today for a free consultation.